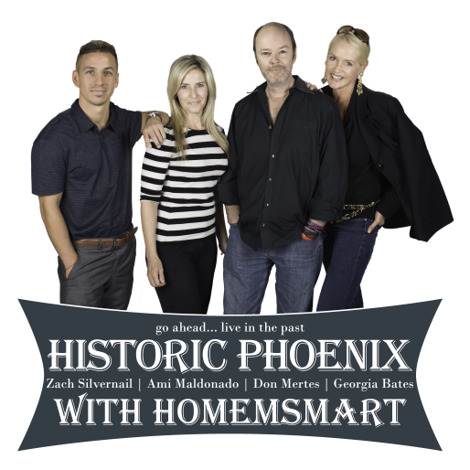 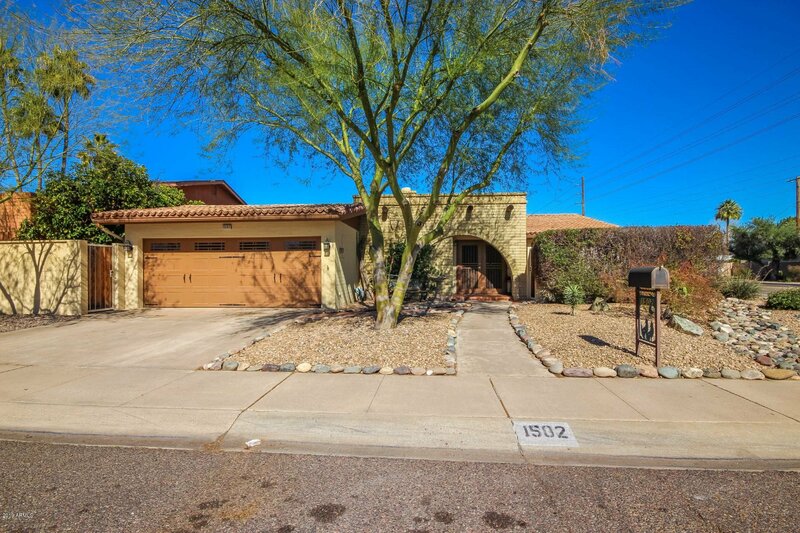 1502 W Glenn Drive, Phoenix, Arizona 85021. 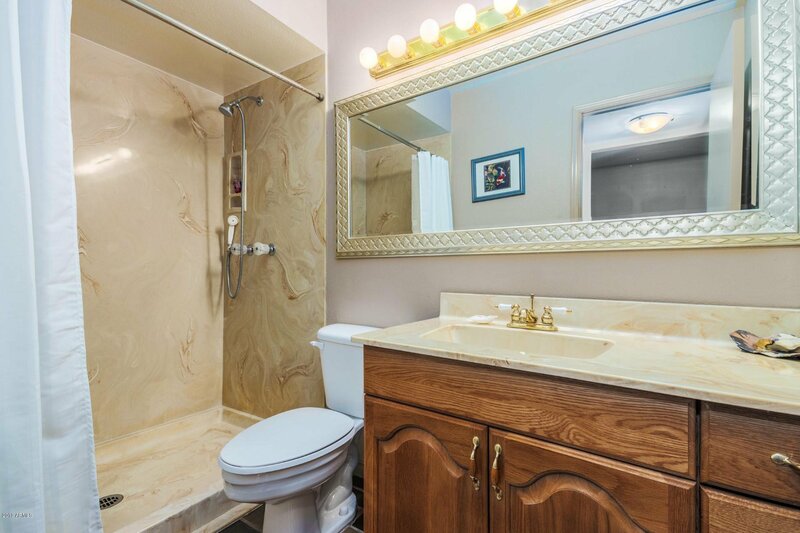 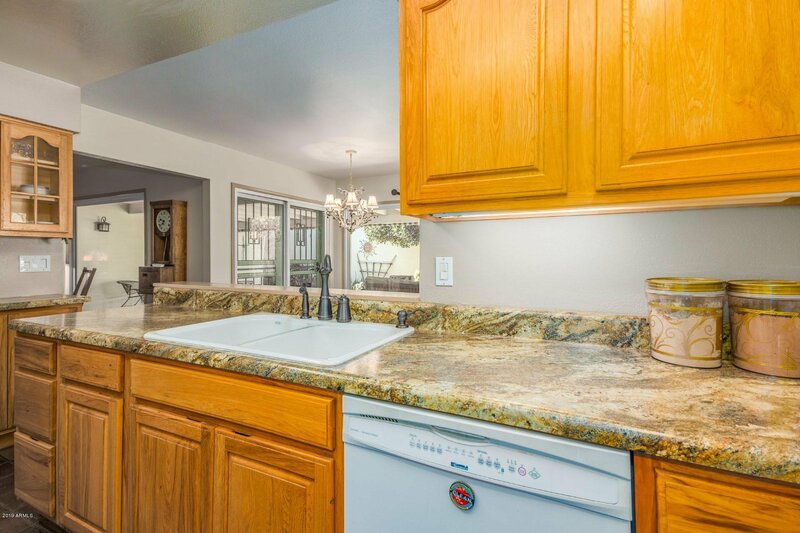 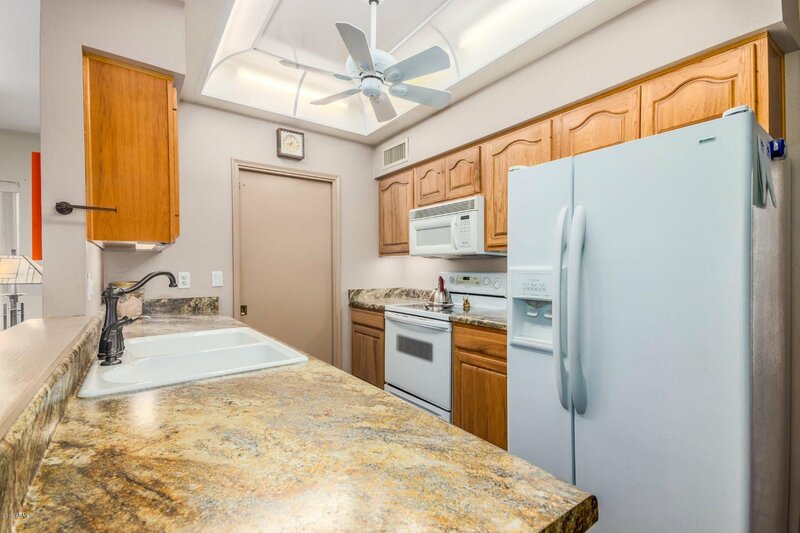 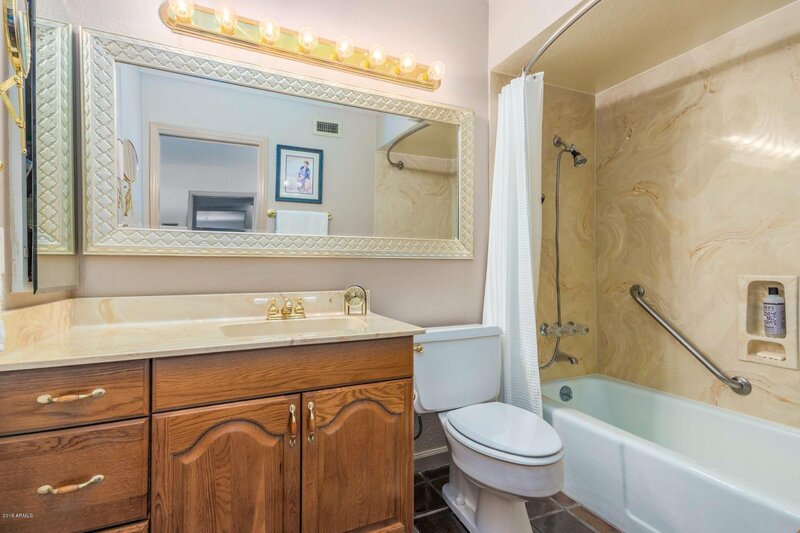 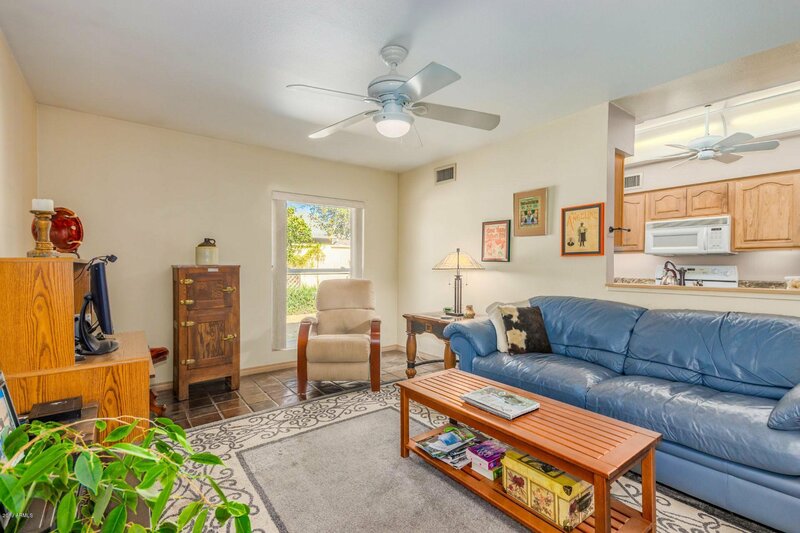 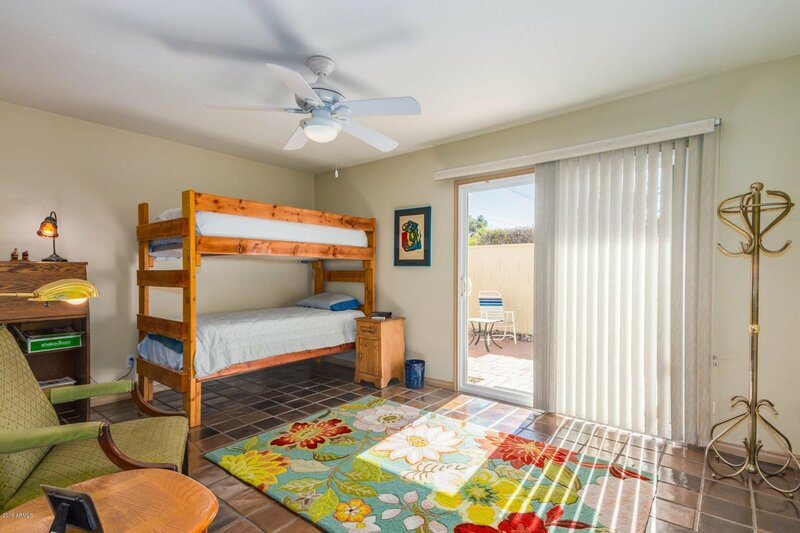 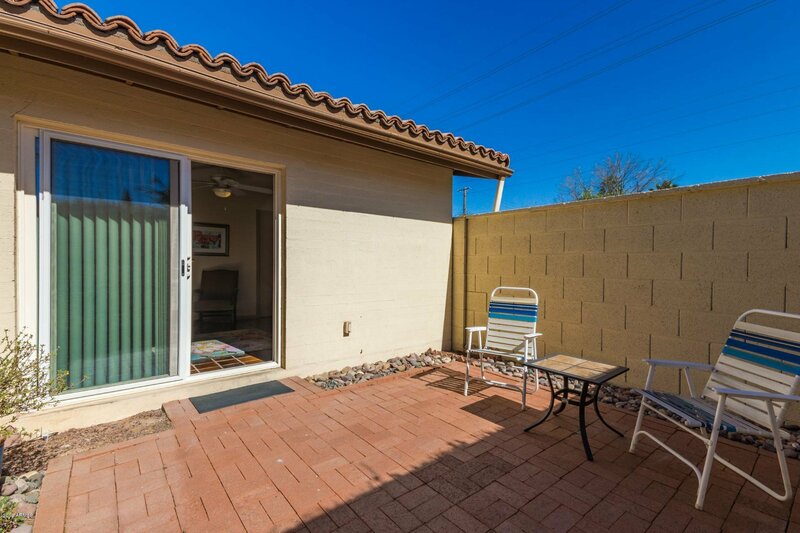 2 bedrooms 2 baths with 1797 square feet of living space. 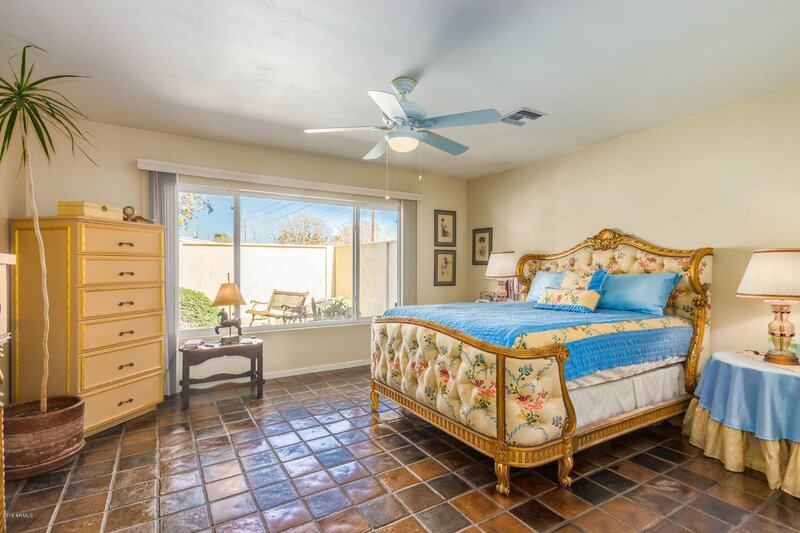 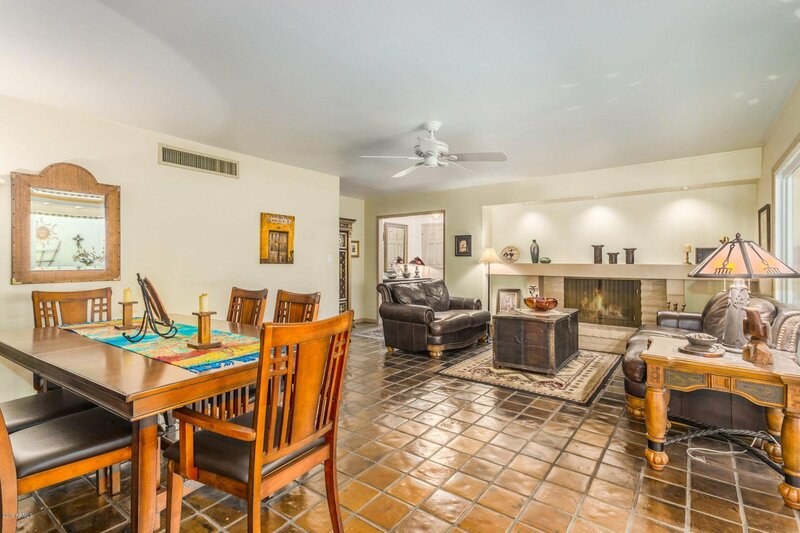 Charming Spanish style home on corner lot in coveted central Phoenix neighborhood that is minutes away from Uptown, historic Central Avenue neighborhoods and the Bridal Path. 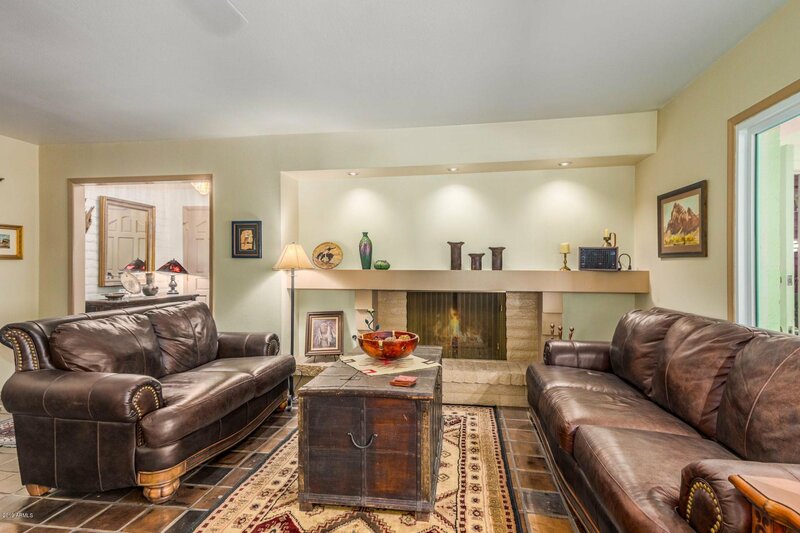 Great interior space is complemented by saltillo tile, big and beautiful dual pane windows and a fireplace and mantle that create a wonderful and cozy ambiance. 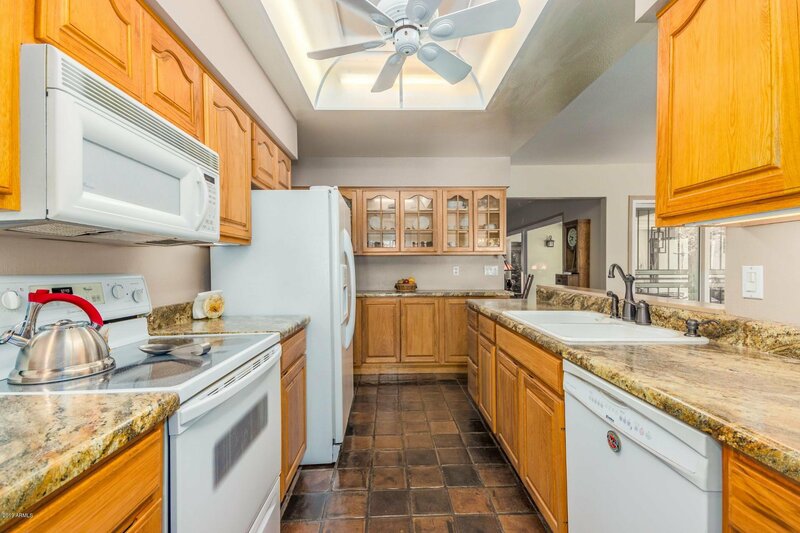 Flowing floorplan contains separate living and family rooms, interior laundry room and a nice kitchen with pull out shelving and extra cabinets. 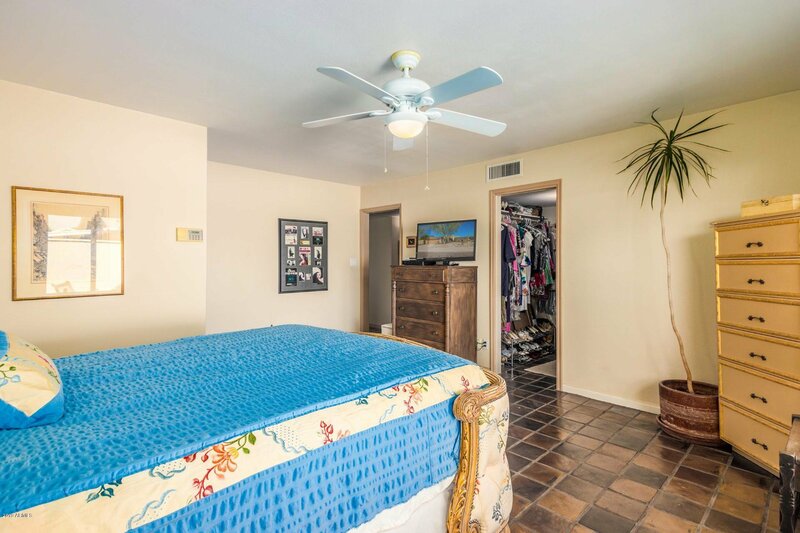 Master suite boasts a walk-in closet and private en-suite. 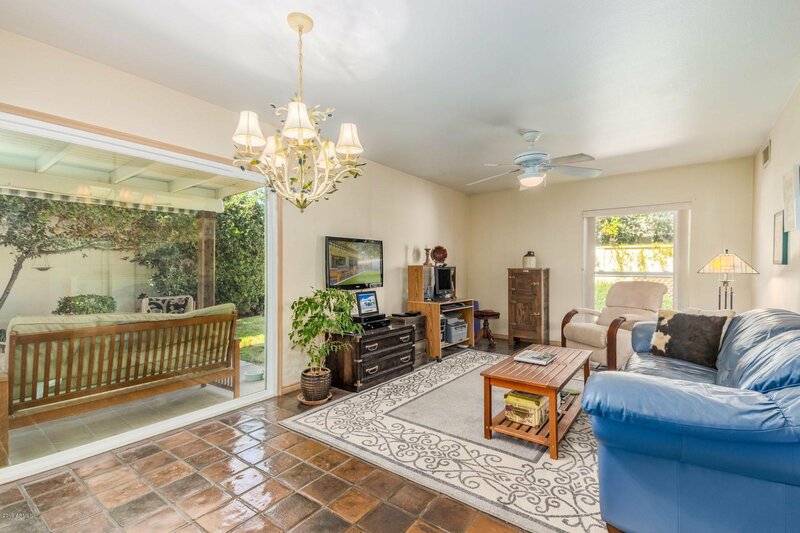 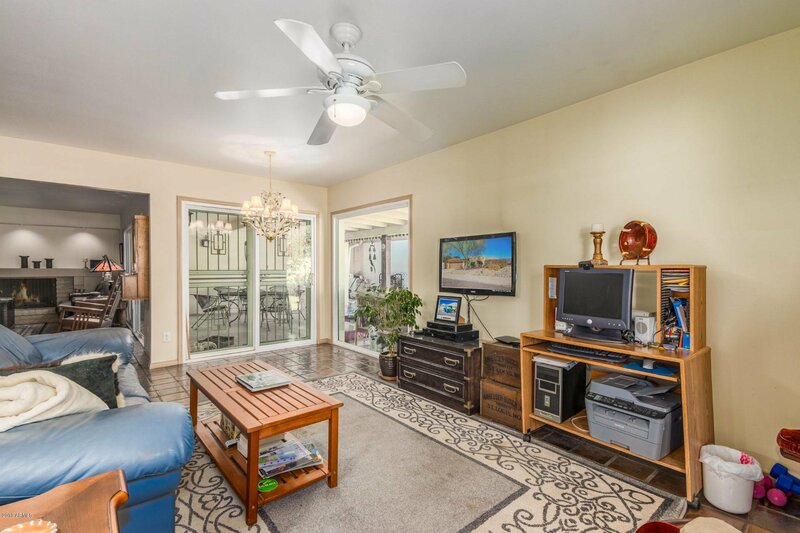 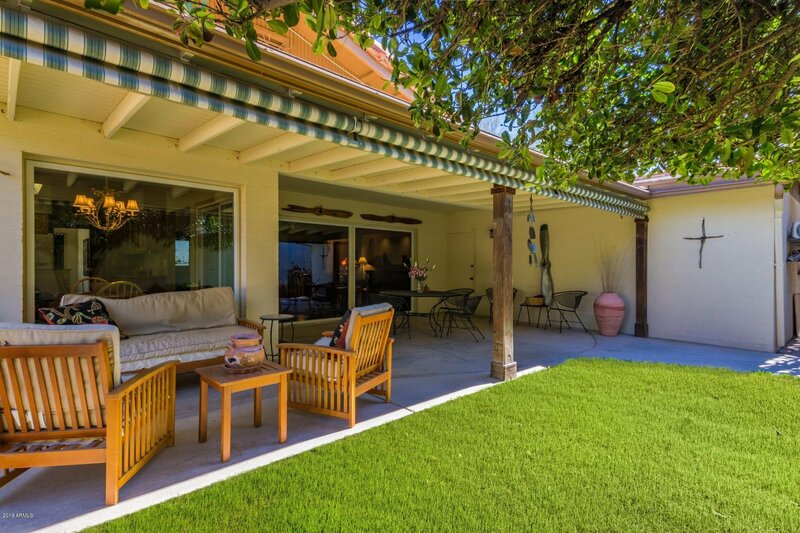 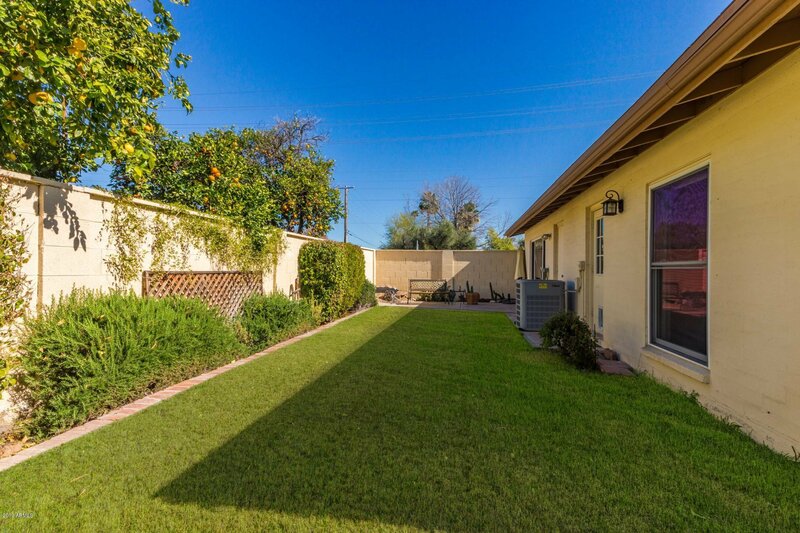 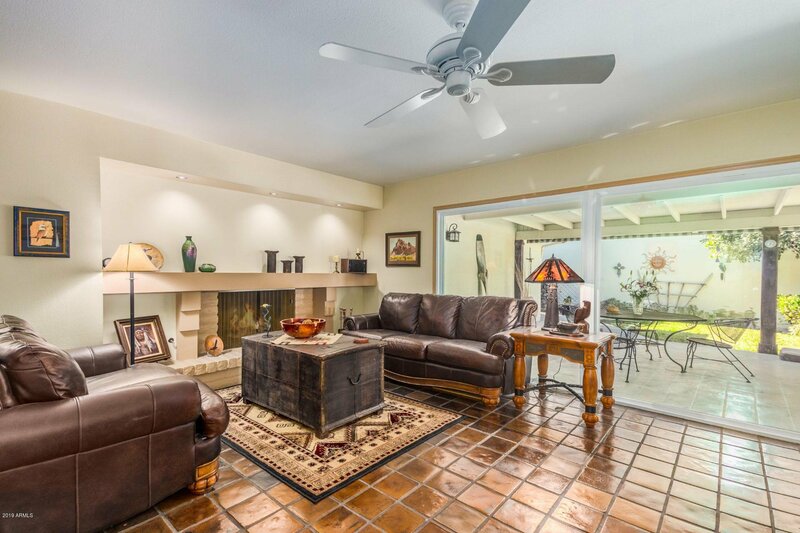 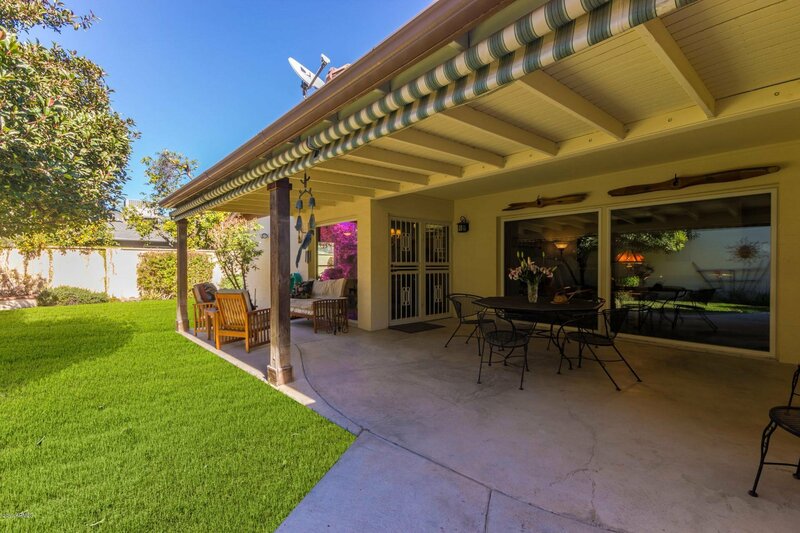 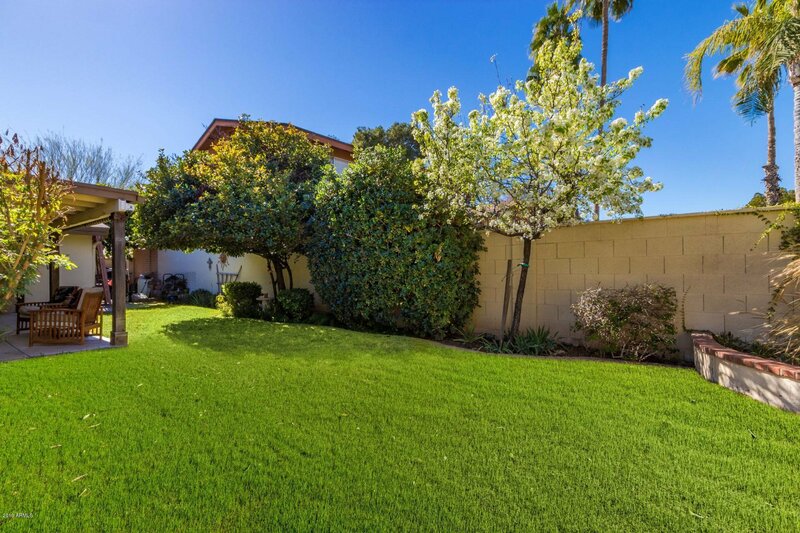 Backyard oasis is an ideal spot to enjoy Arizona outdoors with fresh fruit trees and a sprawling covered patio that provides access to 2 car garage and cooled workshop/storage space. 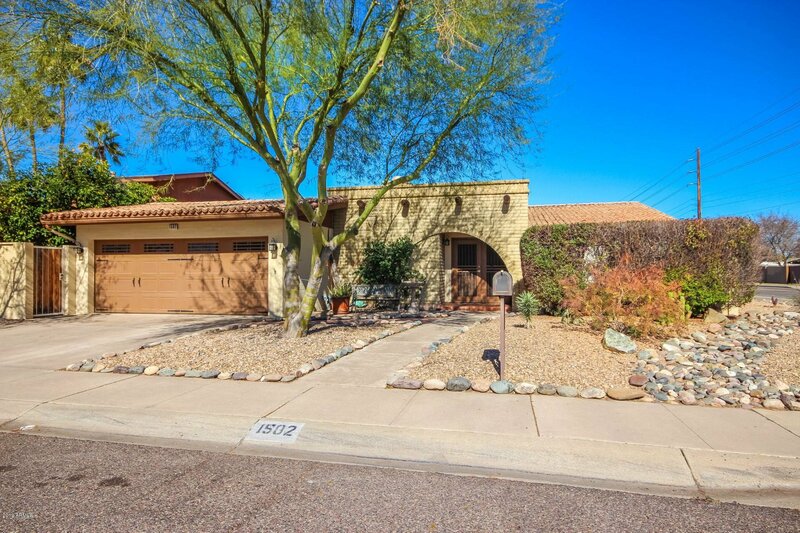 This well-maintained home is truly special and needs to be seen in person!